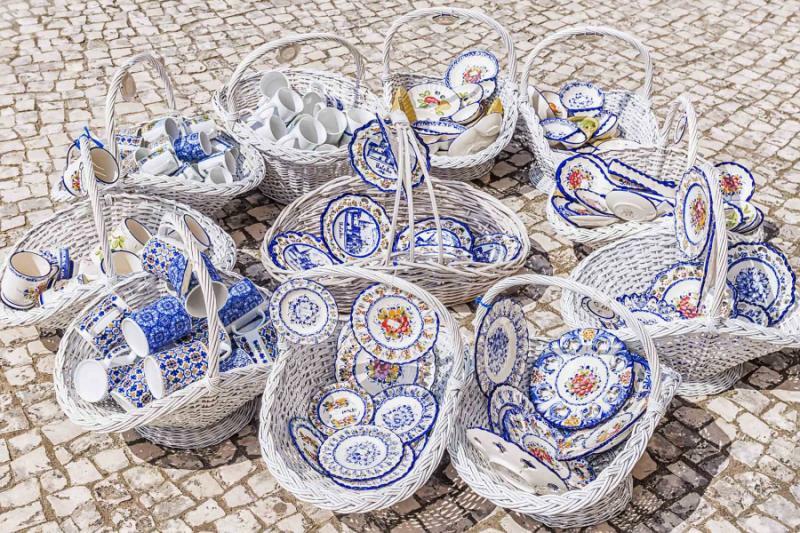 Portugal has style that has stretched through the centuries to include everything from frontier towns to Moorish fishing villages, Templar Knights to Manuelino facades and Baroque ceramics. You will be whisked away on a carpet of seduction and charm and into an atmosphere packed with tradition. With well over two weeks to travel, you will settle into the stylish rhythm of the country to explore the nuance as you hop between the untouched legends of the past. 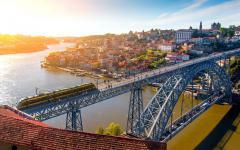 From Lisbon to Porto, this is a complete tour of Portugal on a private tour designed just for you. 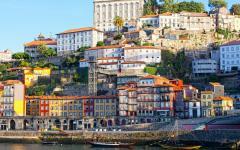 Are you planning your dream vacation to Portugal? 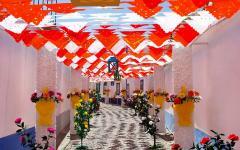 Consider browsing our Portugal vacations page to add other essential Portugal experiences and activities. Portugal has always had distinct style. The cities and villages of the nation run to their own rhythm, sometimes rooted as far back as the 12th century, or one that has been enhanced by the creativity of tomorrow. 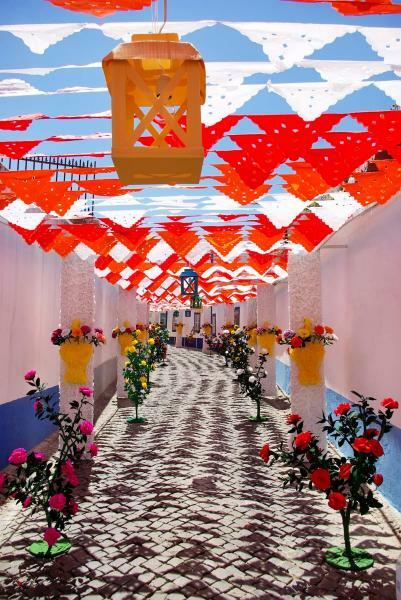 The country has always been happy to let others in Southern Europe take the plaudits, so rather than chase tourism, Portugal has mostly sat back and waited for visitors who want to uncover its secrets and its style. Only recently has Portugal come to receive international acclaim, particularly the much-talked-about capital city of Lisbon as a city getaway. While tourism is increasing at a rapid rate, visitors tend to relax on the beaches of the south or follow relatively standard routes through the interior, leaving so much of Portugal off of the beaten track. 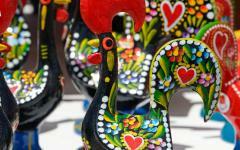 This handcrafted 19-day tour is a celebration of Portugal’s style and rhythm. Alongside your private guides, you will hop across the country with a pace that will suit the local ambiance. 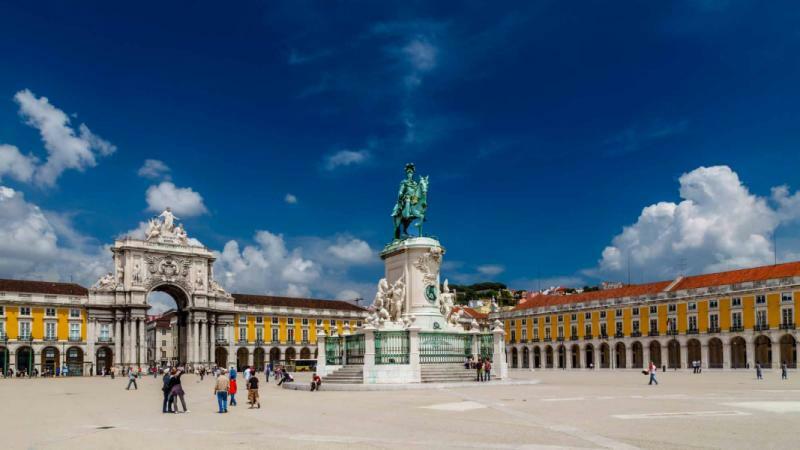 Start with nearly a week in Lisbon, which will be just about enough time to really get to know the city and its breathtaking collection of art, architecture, neighborhoods, and traditions. 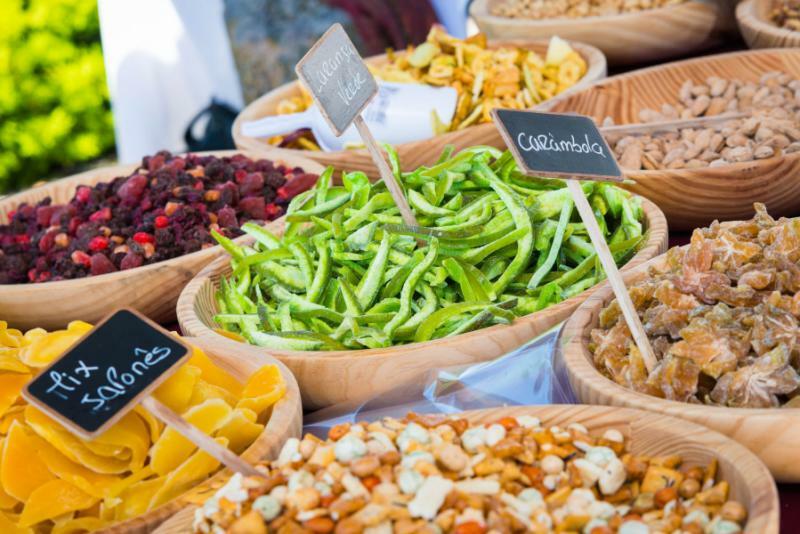 There will be time to discover Sintra and the royal palaces, as well as the private galleries, the colorful markets and much more. The next several days will bring an exploration of the Alentejo plains, where the UNESCO World Heritage cities have a frontier feel and a wonderful sense of remoteness. 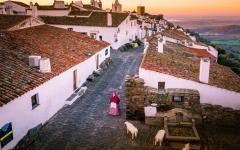 You will be surrounded by the garrison feeling of old-world Iberia, with a quick jaunt to neighboring Spain and a city that was once part of Portugal. Travel north as you continue with the last Templar Knights town of Tomar your base for several nights. 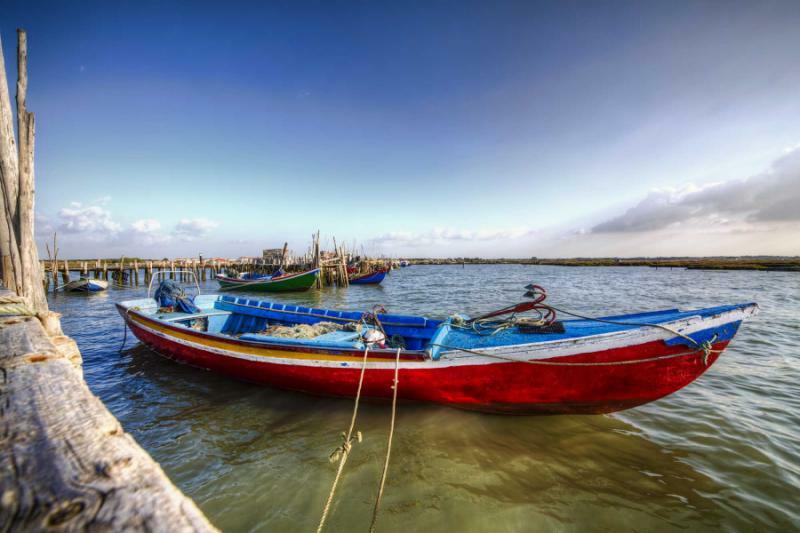 Travel to idyllic Moorish fishing villages and discover how Gothic styles morphed over the centuries, and whisper the name of legends that fill this piece of Portugal. 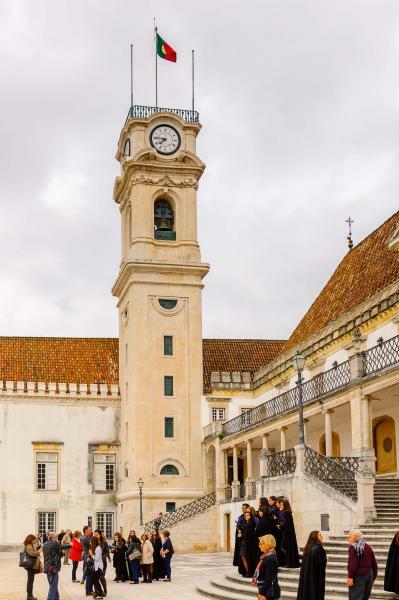 Keep traveling north over the next two days to iconic destinations like Coimbra, Aveiro, and Guimaraes, and each will feel very different to the old cities of the south. Each has its own style and atmosphere, and all are stoically preserved from every turn. 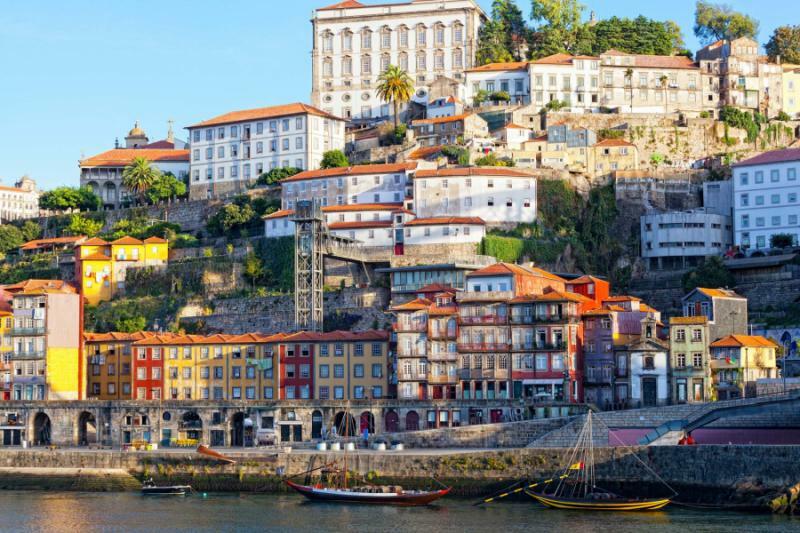 Completing this private tour are several nights in Porto in a hotel amid the UNESCO World Heritage center with incredible charm found around every alleyway. 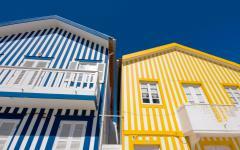 Over this 19-day adventure, you will find that the Portuguese style is idiosyncratic to its regions and destinations. The best way to explore the historical and cultural narratives is with local guides. Their insider knowledge will bring a new dimension to your discovery, as well as gain you access to sites that are usually closed to the public. With so many days at hand, you will be able to visit a handful of exceptional monuments and sites every day but can travel at a pace that is in keeping with the style. When each day is done, you can sit back on the al fresco terraces and join the locals in watching the world go by. 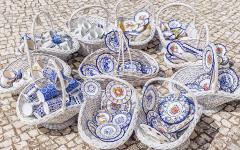 Begin planning your dream Portugal tour by connecting with one of our luxury Portugal travel agents. 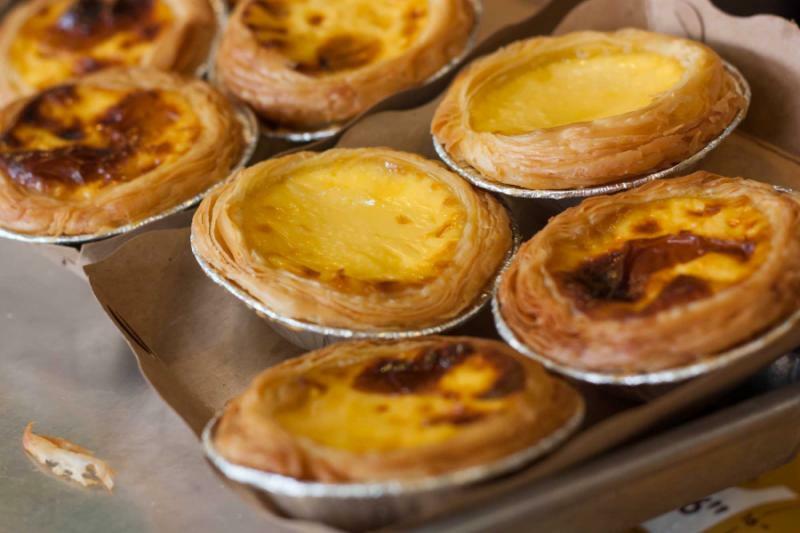 Lisbon has soul, and it is a city that will pick you up and whisk you off in its atmosphere as every street has something that will excite your inquisitive eyes. 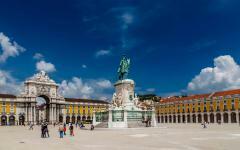 After being greeted at the airport, you will be transferred to a boutique hotel in Baixa, the grand heart of Lisbon. The day will be at your leisure, and there is a lot to discover within walking distance. From the elegant avenues lined with Baroque architecture to the steep cobbled streets that are dotted with local cafes, you will have no shortage of options. 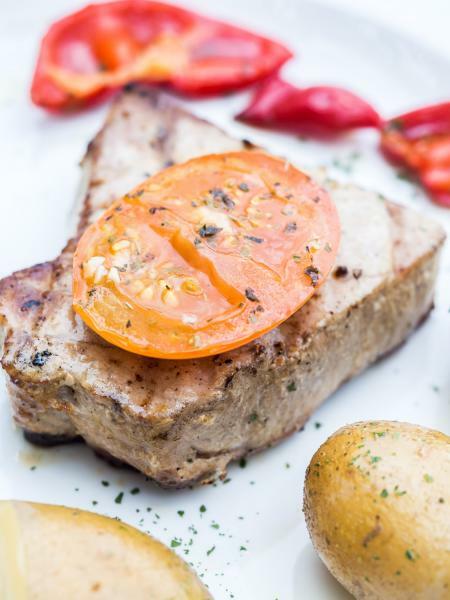 On this first day, you will also notice how proficient the Portuguese are in understanding and speaking English, certainly more so than their Spanish neighbors, so you will easily find the many excellent restaurants are within a five-minute walk of your hotel. 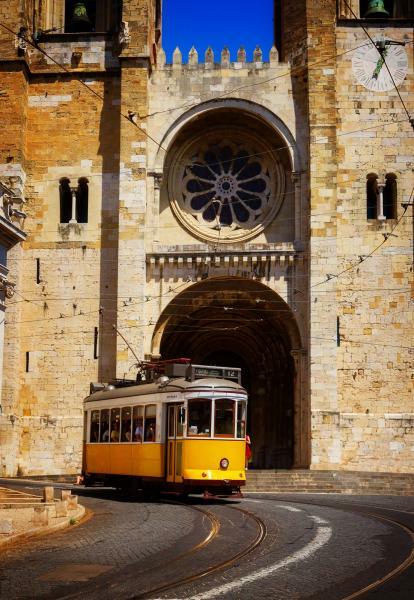 An iconic yellow tramcar will carry you along the hills as you weave away from Baixa and to the Castle of St. George, the impressive show of power that has been warding off invaders since the 12th century. 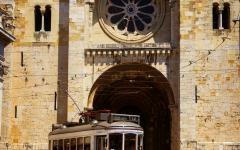 Your tram will screech and rattle as it takes you onwards, a historical vessel ascending to Lisbon Cathedral, where Gothic adoration contrasts with the Romanesque style. After a traditional lunch, you will spend the afternoon discovering one of the greatest private art collections in Europe. Old masters like Rembrandt and Van der Weyden fill one gallery, Manet, and Monet another, and then exquisite collections of Islamic and Asian art will introduce you to new names from ancient artistic realms. The evening is at your leisure to enjoy the city nightlife as you would like to. Portugal’s stylistic history stretches along the riverside as the district of Belem is one of few that survived the earthquake in 1755. 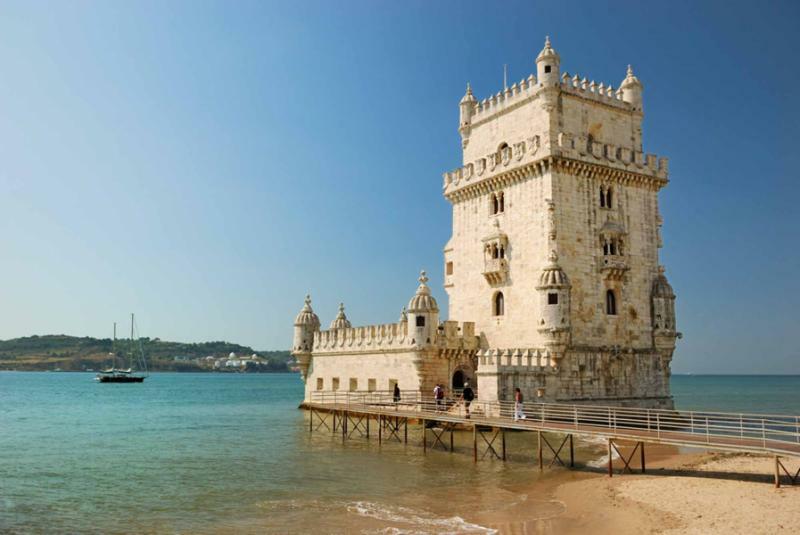 Torre de Belem guards the entrance to the city, with its Moorish-inspired turrets and Renaissance archways exposed above a haunting Gothic interior. 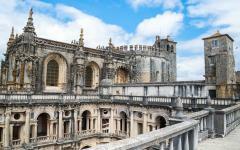 Mosteiro dos Jeronimos is equally unusual as a building that blends Gothic with Renaissance and Baroque. In the early 16th century, as the city grew rich from New World discoveries, local architects handpicked what they liked from a full array of styles. The result is unique to Portugal, known as Manueline. 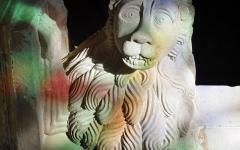 The monuments you see this morning are the best and most complete examples of this style. 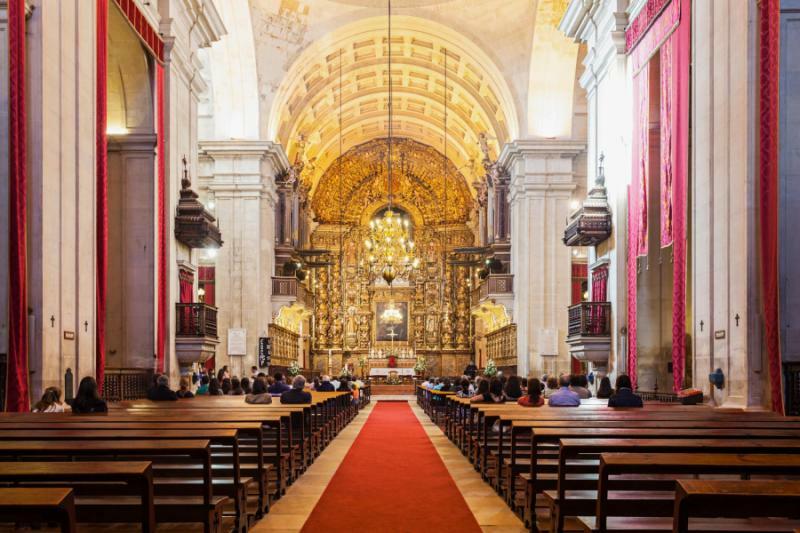 You will also visit Museu Nacional de Arte Antigua, where a fabulous array of Portuguese art is complemented by a regal collection of Flemish and Spanish painters. Palaces dwarf towns on the outskirts of Lisbon. 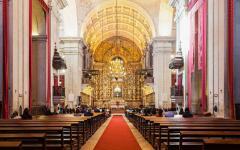 Mafra, which is part monastery and part palace, is gilded with gold that was brought back from Brazil. 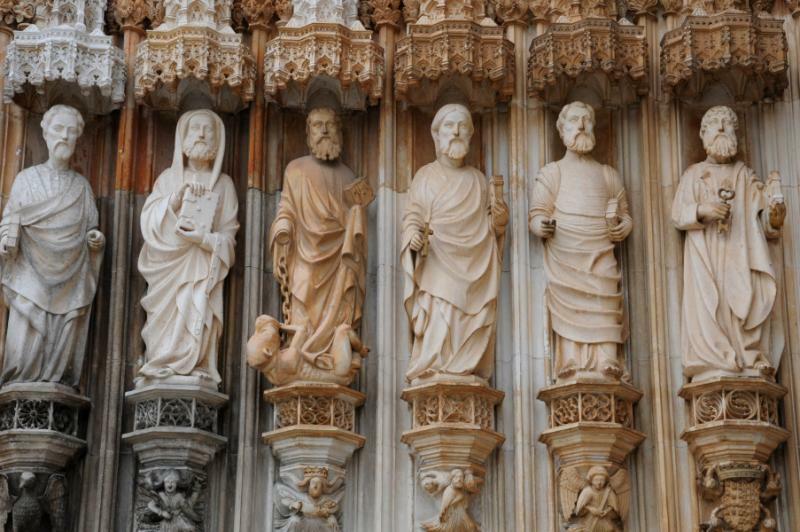 Wander through the basilica and into the library beneath the eyes of sculpted guardians who line the walls. Move next to Queluz, standing like a royal sentinel on green plains, where porcelain and paintings line the walls towards the official reception rooms. 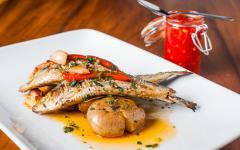 Both glisten with excess and extravagance for a detailed insight into the distinctive tastes of Portugal’s royal family. 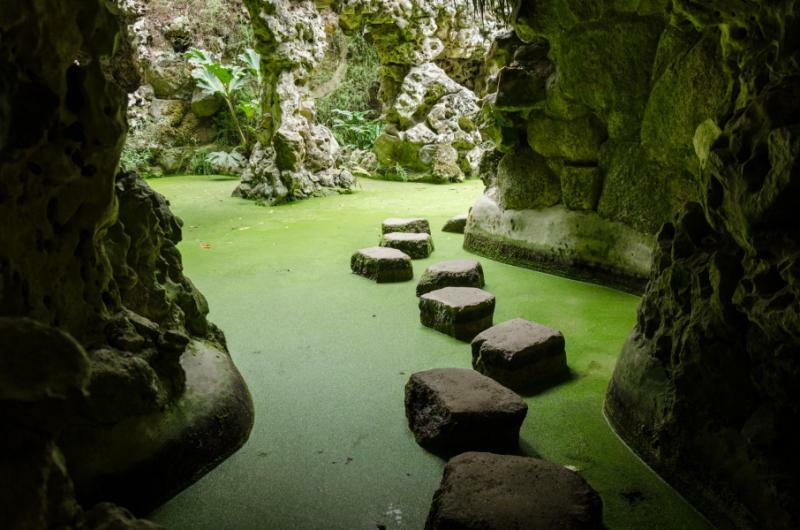 After touring the palace with your local guide, take some time to wander the gardens before a small boat takes across the ornamental lakes and tiled canals. 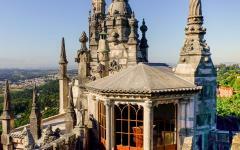 More palaces will fill this morning, and the royal complex in Sintra will feel reminiscent of a fairytale. Rising from the thick woods, you will see strange chimneys and pink turrets, sloping blue facades and fortress windows. Yesterday’s palaces showcased classic opulence while those around Sintra seem to come from fiction with a mix of Moorish and Manueline that only gets more beautiful when you explore the interiors. 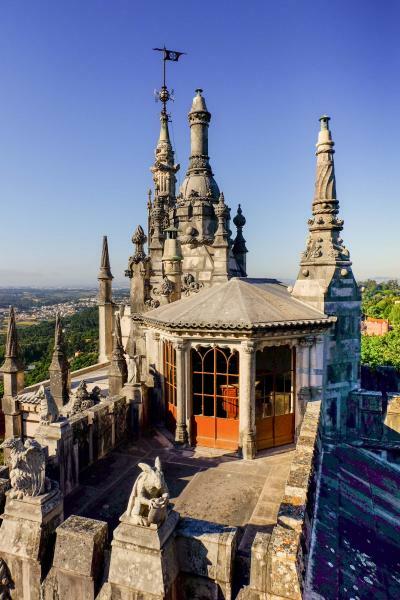 Combine the fantasy palaces with a very relaxed afternoon in Sintra itself, a town that emanates a romantic air. This will be a huge contrast to the atmosphere in a local Fado bar, where two guitarists pluck a haunting melancholy rhythm. A lone voice wings out, soulful and sad, reminiscing of love and loss and the life that did not happen. 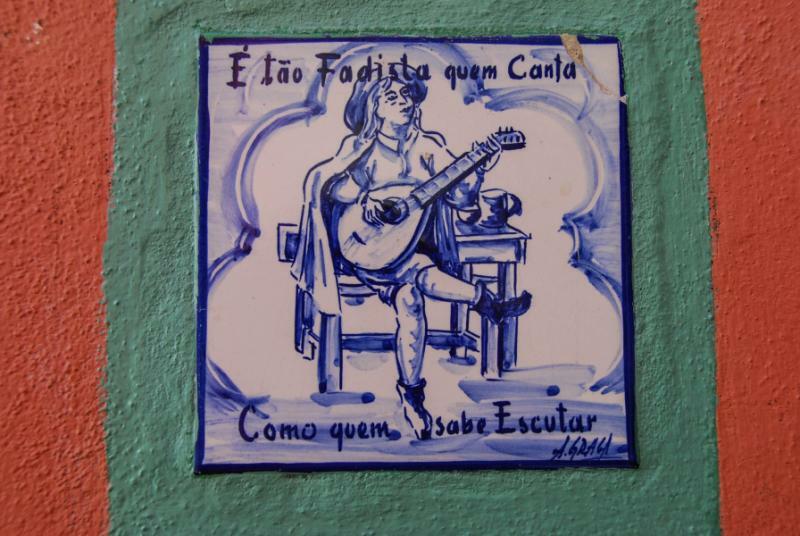 Fado is a cultural institution, and a very moving portrait onto both Lisbon and Portugal. Tiny doorways lead you to antique stores in Bairro Alto while trendy cafes juxtapose with traditional taverns in the district of Baixa. A promenade might lead you past townhouses with a thousand contrasting hues. Plazas are broad and welcoming, and great places to pass a day at leisure. Museums are intriguing and inspiring and cover their particular pieces of history or art. 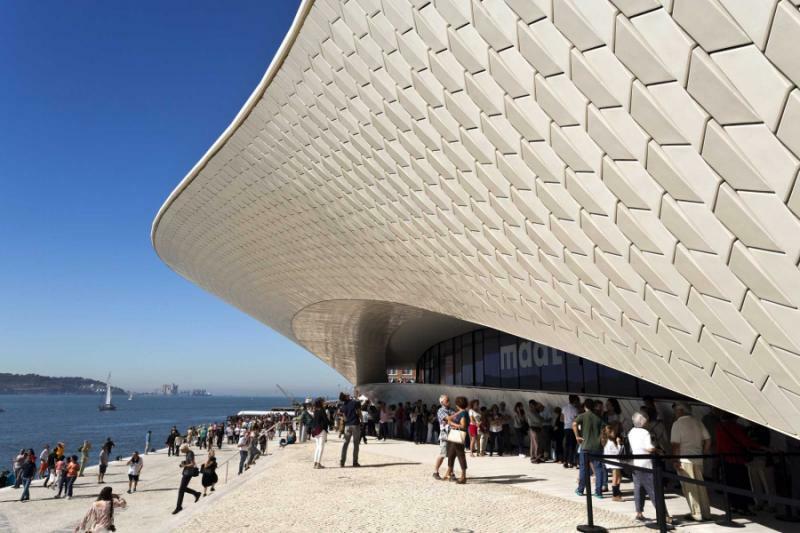 About a week is just about enough to explore Lisbon’s eclectic landscape, and enough time to follow personal interests and discover districts that love to surprise. This day is deliberately left free, and by now you should have an idea of where to focus your final day exploring. 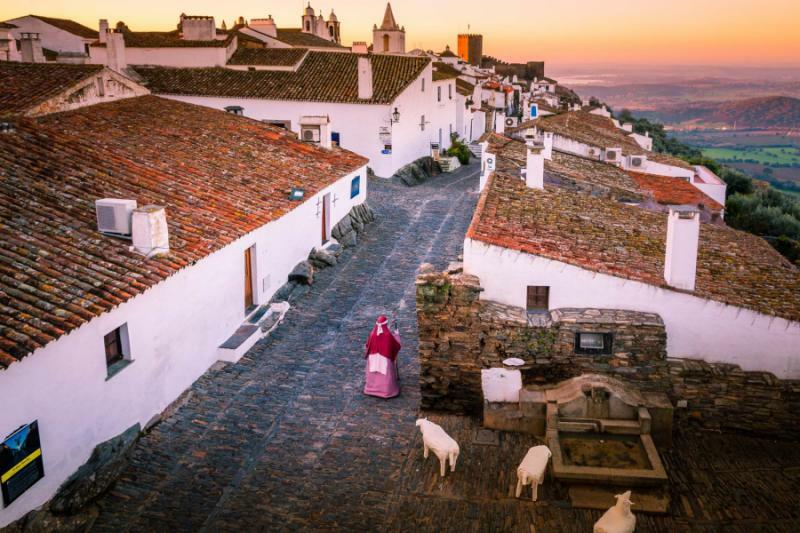 Redolent and remote, Alentejo is Portugal’s expression on the unchanged past, a region of dusty plains and sublime towns frozen in the past. Today you stop briefly at a neolithic stone circle before spending half the day in Evora, a medieval town of cobblestone and allure. Footsteps echo past a Roman Temple, a 12th-century cathedral that will baffle with its décor, and the harmony of sandstone has a soothing effect all over the pedestrianized city. Enjoy a leisurely lunch on the central square of this UNESCO World Heritage Site, and then discover the castle and clock tower at Arraiolos. You will spend the night at a converted convent in Redondo, a village seemingly stuck in the 12th century while your accommodation combines antique glamour with contemporary comfort. 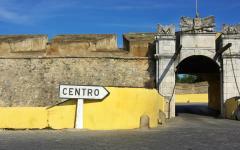 Elvas and Merida straddle the frontier as fortress cities full of legendary tales with battles and barricades, Roman invasions and roving swords, ruins piled upon ruins. 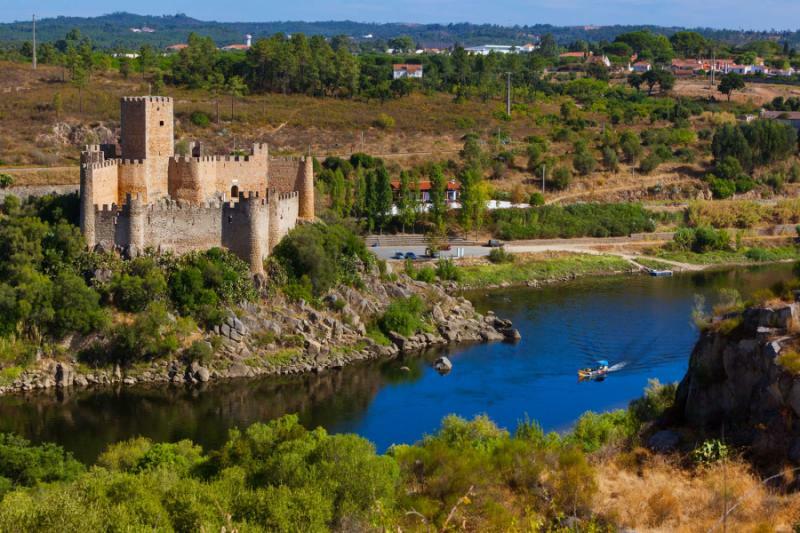 On the Portuguese side, you will find Elvas, a UNESCO World Heritage city with a medieval frontier feel that is dominated by the thick stone of its castle. Hop across the border to Spain, and Merida is equally ambient, a nostalgic portrait of distant centuries. 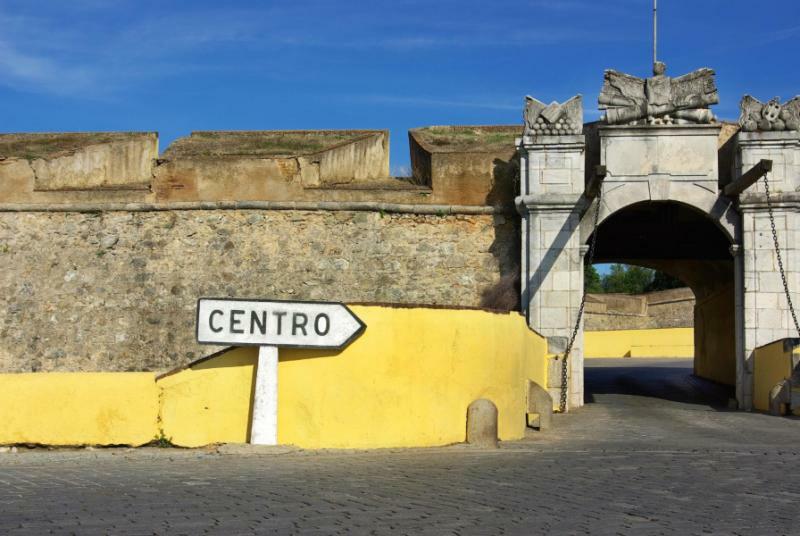 Both cities are enhanced by remarkable structure as an arched Roman bridge leads you to a 2,000-year-old amphitheater in Merida while Elvas has a 15th-century aqueduct made of 843 stone arches. Return to Redondo for a second night in your unique accommodation. All along the Portuguese frontier are odes to Iberian history, towns, and villages where quarrels left churches and castles in ruins. Some of them have been left in a semi-dilapidated state while others have been restored with fortified gates and thick walls that guard labyrinthine interior lanes. This is an area where few visitors travel, and it will make for a great day of going off the beaten track. Not simply into the towns, but also into local traditions with food, art, and wine distinct from what you have sampled so far. 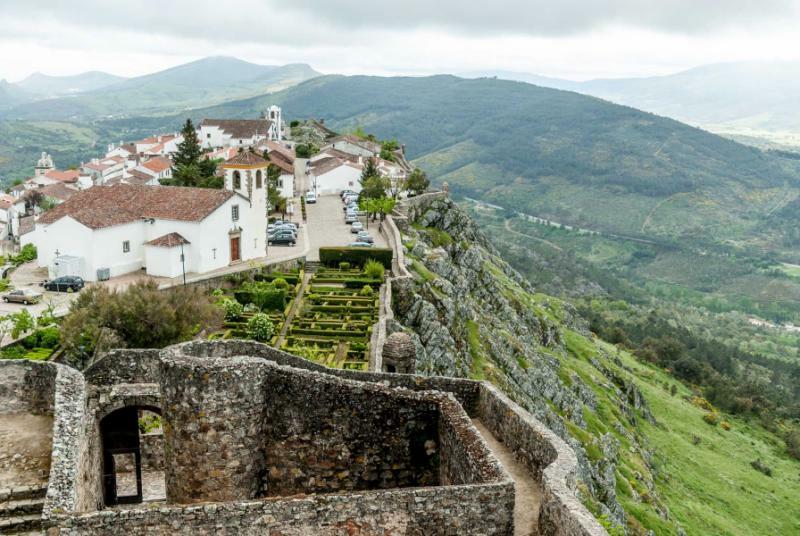 Spend the night in Marvao, beneath the looming frame of the frontier’s best-preserved castle. The Knights Templar come from a time of fable and fiction and when the stories were elaborated in whispers that crossed the plains. 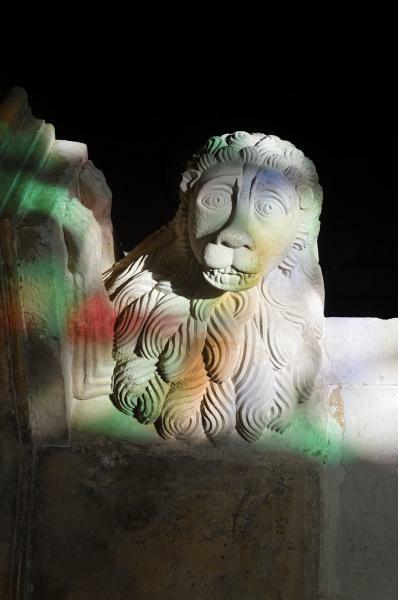 More than 800 years later, the legend of the Templar is just as dreamlike, even when you are exploring the vast Templar Convento de Cristo or feeling the energy of Almourol Castle. Today’s unique route will connect the dots of Templar history, from the first to the last of the towns and then onwards to the Templar’s role in New Age Discovery. 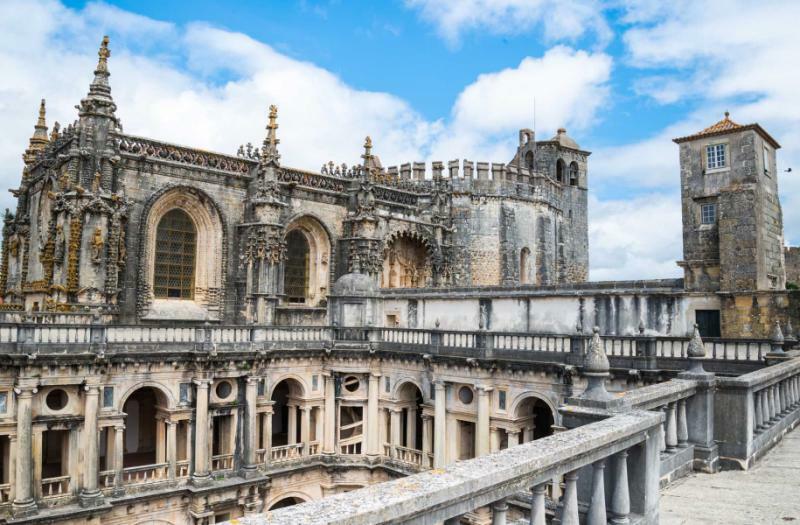 You will spend the night in Tomar, which will allow for a full afternoon to experience the rich architectural beauty of the convent, one of the finest yet most understated monuments on the Iberian Peninsula. Fatima is an unusual place as two enormous basilicas dominate the tiny fishing town that is dedicated to visions received by local children. 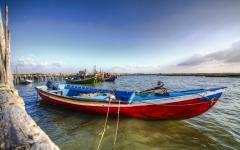 Nazare is also mythologized, where fishing boats are painted with eyes to ward off evil spirits. Both are whitewashed and back-dropped by the cliffs of a rugged Atlantic Ocean coastline, and both are also soothing destinations for dipping your feet into both the sand and the traditions. 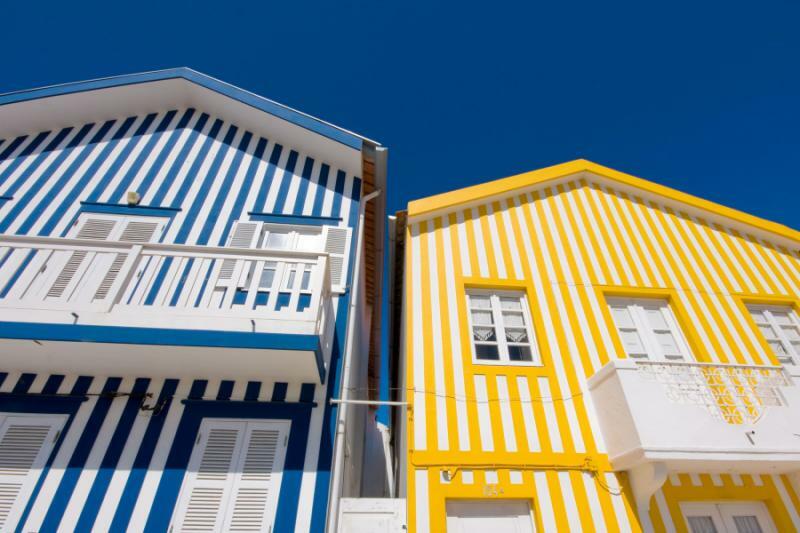 After a seafood lunch, you can visit Obidos, and the harmonious white facade allows the vibrant balconies to shine in the light of the afternoon. The castle here is exquisite, and a contrasting style to the one above your accommodation in Tomar. Gothic architecture has morphed and meandered over three centuries, so is a style that is packed with nuance to the trained eye. Nowhere in Europe are the Gothic contrasts better illustrated than the Cistercian Abbey of Alcobaca and Batalha Monastery. The former is the original that others were based upon, and a welcome visual break from the sober Romanesque style that came before. The latter is ridiculously flamboyant, with extraordinary detail lining every archway and chapel. Gothic architects always pushed boundaries, so by the time Batalha was constructed, there were few architectural boundaries left to fall. 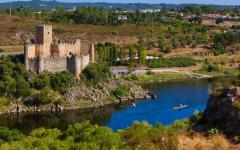 After this historical tour, you will return to Tomar for a third relaxed night spent beneath the castle as the terraces still hum of Templar Knight tales. 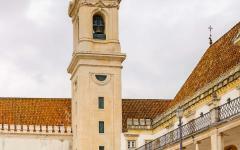 This 19-day luxury tour visits ten UNESCO World Heritage sites and perhaps none will be as memorable as the Coimbra University buildings, an ensemble of extravagance that has been added to since the 12th century. 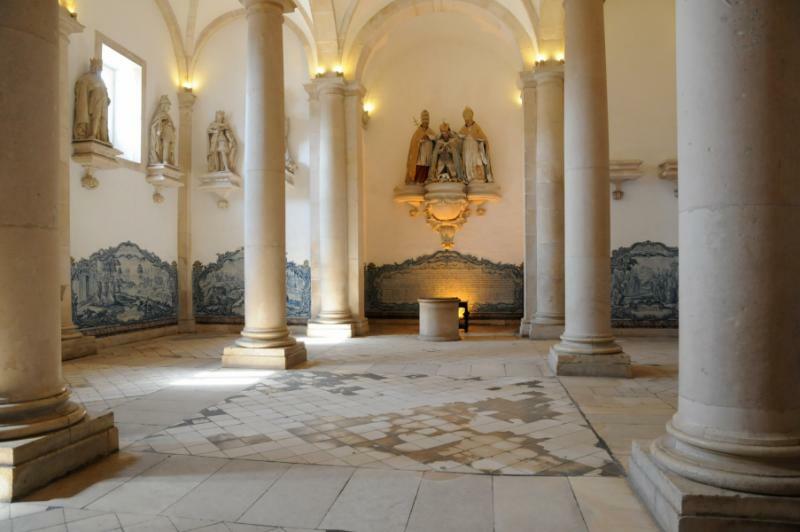 From Romanesque to Gothic to Baroque, the artistic style in Coimbra has valued style over substance. Buildings lean towards each other in narrow alleys, but they are exquisitely covered in ceramics. 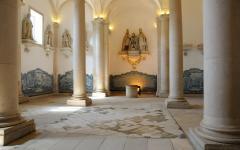 Stunning mosaic pavements date to the time of ancient Portugal while public cafes drip with the grandeur from a past age. 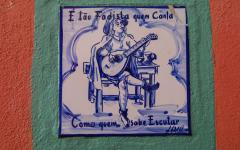 You will have a guided tour in the morning before an afternoon and evening at leisure in Coimbra. Portugal excels in the unique, and one of the country’s highlights is the eclectic nature of the old cities as each has its own character. 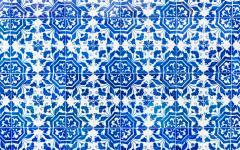 Aveiro is where the blue ceramics shimmer above the canals and narrow plazas. 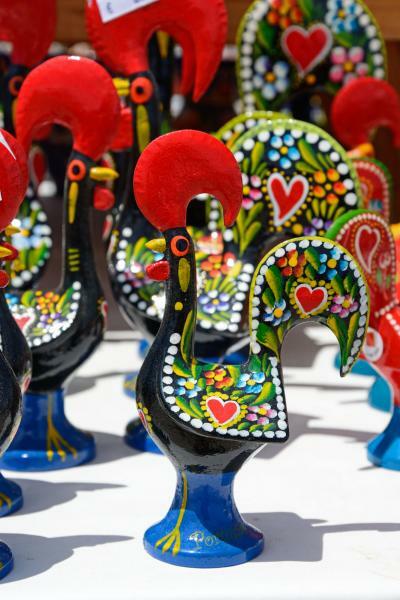 Barcelos is full of life when the traditional Thursday market is in town, and Guimaraes is full of the opulence and the excess you might expect from the first capital of a country. Hopping north on a full-day tour, you will experience all three of these destinations before spending the night amid a beautiful suburb of 18th-century mansions. 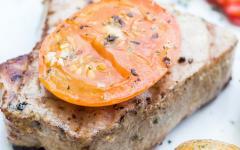 Dinner is included tonight with a traditional fine cuisine served on a terrace overlooking Guimaraes. 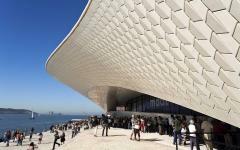 It will have been over two weeks in Portugal, and still, the destinations compete with their originality. 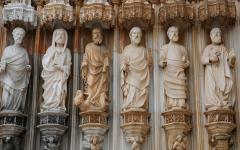 Braga has few similarities with Guimaraes, a city of churches that is rich in scale and detail. Horseshoe arches from pre-Romanesque times and Corinthian columns guard the entrance to the empty tombs of saints while rococo and Baroque art elaborate the once solemn monasteries. 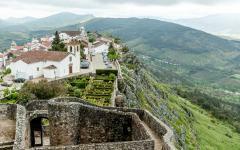 This enchanting little city is a great day trip from Guimaraes, and you will have a local guide to lead your discovery. 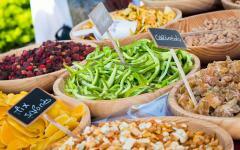 Rather than travel with a single guide for the whole 19 days in Portugal, you will be led by the insiders. Their knowledge will allow each day to be customized to your particular interests, as well as offer an encyclopedia of knowledge that will make every destination feel even more alive. Vineyards will dominate the panorama on your journey through the Douro Valley as the vine terraces are punctuated by stone farmhouses and 18th-century manor houses. Allegorical statues and golden stone bridges will add further mystique to the vistas, along with Baroque facades and porticoes from the past. The whole valley is a UNESCO World Heritage Site, and you will travel slowly and weave along country lanes as you stop to taste at two historical vineyards. 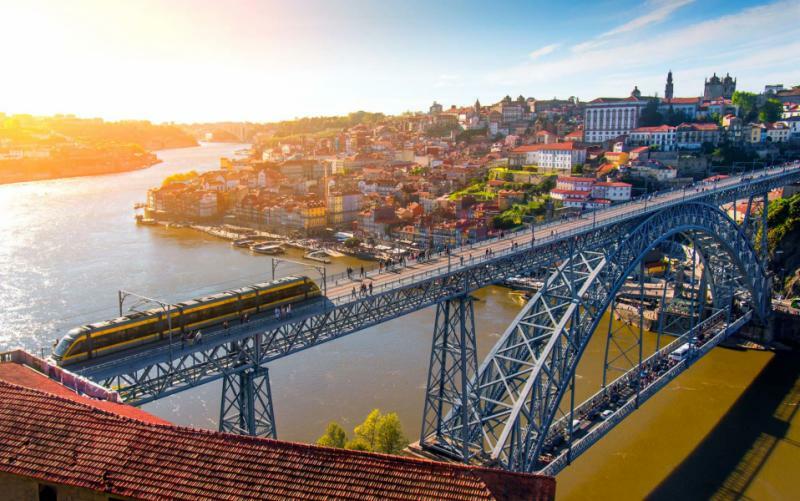 Also today, you will visit the monastery in Villa Nova de Gaia and then cross the iconic bridge into the heart of another UNESCO World Heritage site, Oporto. 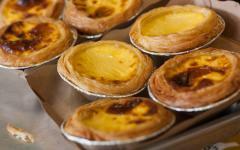 The traditional style that many associate with Portugal has its origins in Porto. 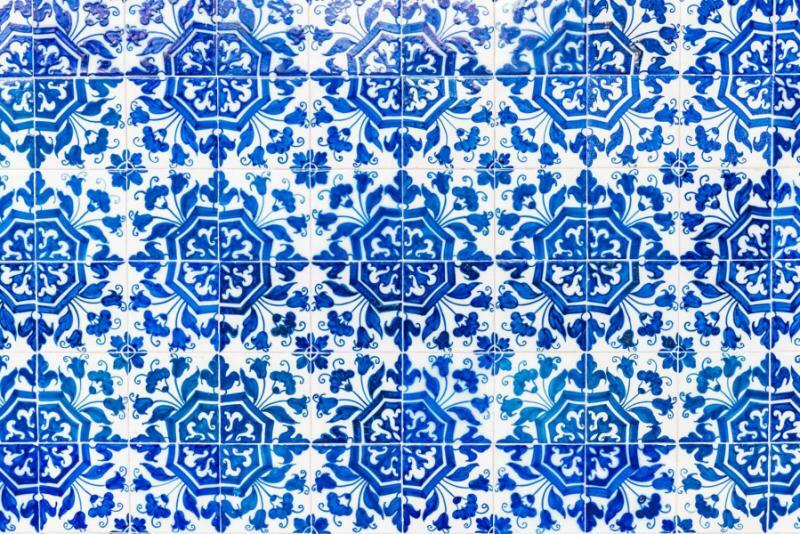 Blue ceramic tiles create mosaics that cover buildings with aperitifs of sweet wine and lunches that mix pork with fresh fish. Many imagine terraces where strangers become friends over an espresso or a small beer while a hundred colors fill the sky and nothing seems out of place. 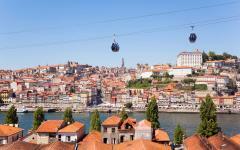 Porto delights in tradition that overflows from the art and the architecture to the food and wine. You can feel the local atmosphere every time you step from your hotel, but your local guide will tailor the discovery for you and piece together the most elaborate sights and settings. Roman mosaics in storage houses, palaces of Arabian halls gilded in gold, fine art from the 19th century and a working hospital of sublime Palladian architecture are all yours to be explored. 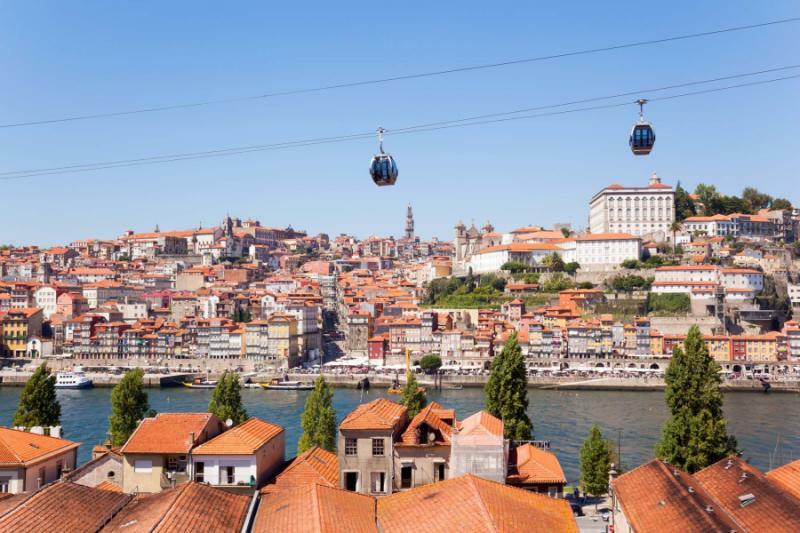 Then move to the mazy streets of cafes that exude charm, viewpoints that overlook the Douro, and a boat trip in one of the traditional vessels used to transport grapes. Of course, at some point during these two days, you will tour one of the port cellars and taste various vintages. There are also churches that changed over the centuries, magnificent panoramas and gilt carvings, ornate bookshops, and staircases that seem to come from fiction. 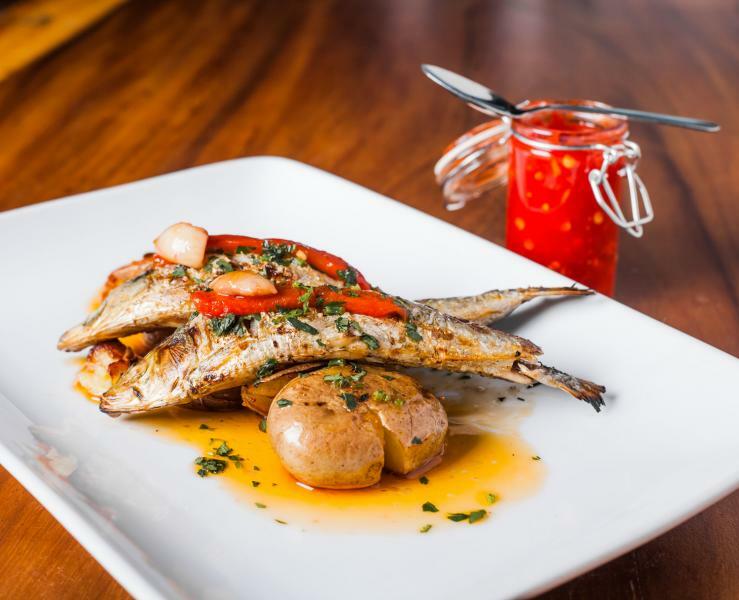 Your guide will assist in making dinner reservations at the most renowned restaurants, and you can adjust the pace of your days to suit your energy levels with options for touring outer Porto on bikes or by tramcar. After your 19-day tour in Portugal, you will depart with a stellar collection of photos and memories. Looking back, it will be hard to imagine that you have seen so much in this time away as every destination has been so different from the last. But after your airport transfer and as you are flying back home, you will realize that there is something that ties the country’s patchwork together: a spirited and friendly character that always made you feel at home.